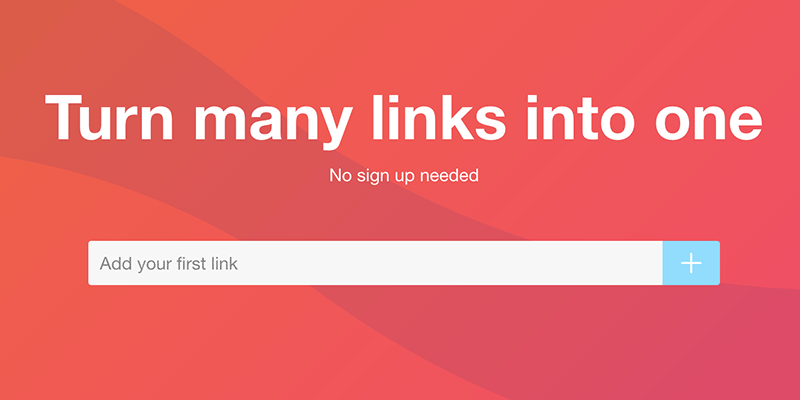 Wakelet helps you turn many links into a single short link. 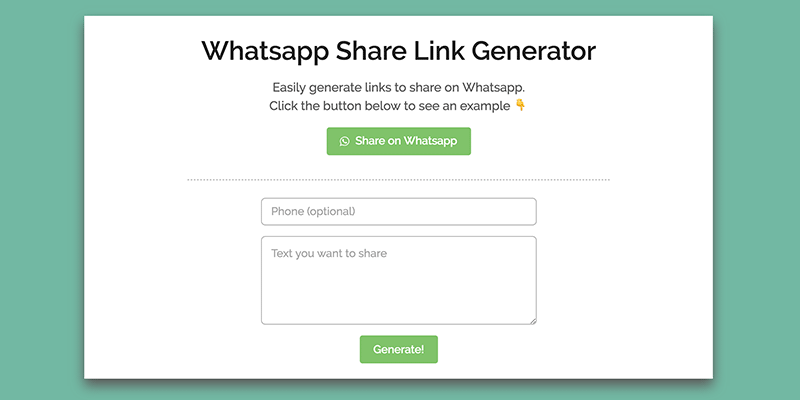 You can then share this link with others and they will be able to see each and every individual link you added when you created the short link. Create a single short link for multiple links. 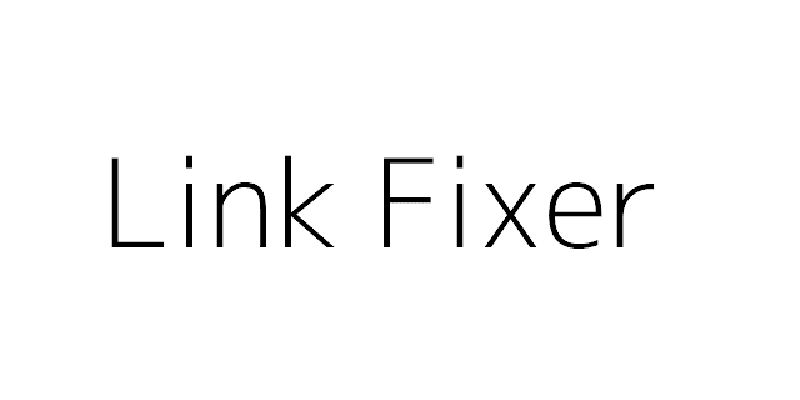 Create a collection for your links. Collaborate on links together with your friends.